Helps to protect against UVA and UVB rays. 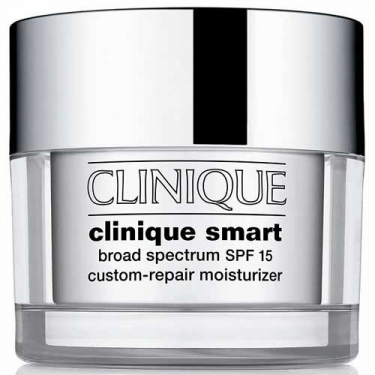 DESCRIPTION: Clinique Smart SPF15 C-Repair - Dry Skin from Clinique is a night moisturizer with sunscreen to dry skin. 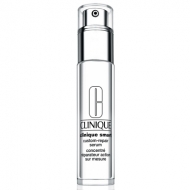 This smart hydration technology helps the skin to attract and retain moisture and revitalize the skin by 70%.